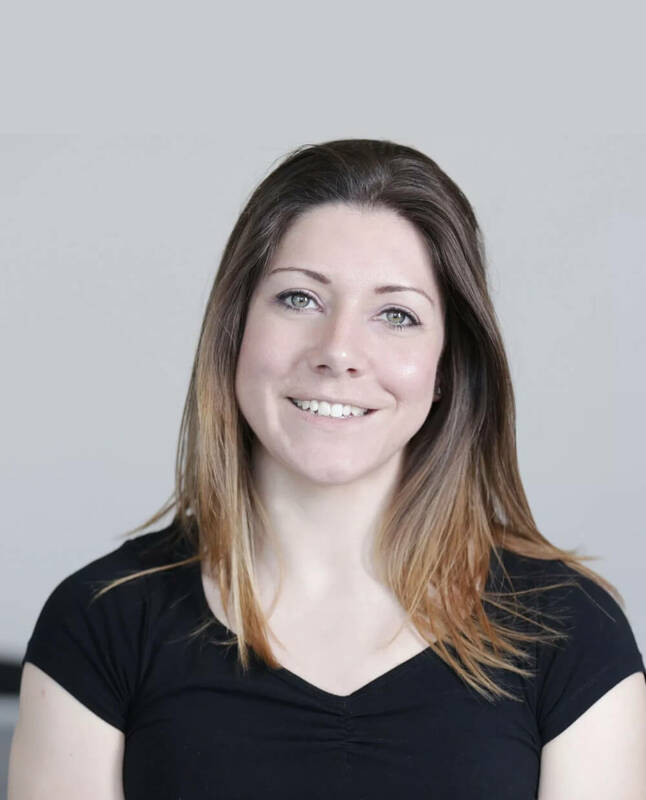 Katie Foster Physiotherapy specialises in musculoskeletal conditions with advanced training in manual therapy techniques. Here at Katie Foster Physiotherapy, we have training in respiratory and vestibular conditions (dizziness). All joints of the body can be assessed and treated from headaches and neck complaints including whiplash to low back pain as well as all upper and lower limb conditions. Everything is treatable from head to toe! Qualified in swimming and running coaching, technique assessment of swimmers and runners is available to correct biomechanical flaws that may lead to injury. With 12 years of pitch-side and team therapy experience Katie Foster Physiotherapy can assist with all your sporting injuries. Katie Foster Physiotherapy has experience working with athletes of all levels from weekend warriors to professional and olympic athletes. She has worked with many sports from ice hockey and lacrosse to track athletes and short track speed skaters. From pitch side to return to play Katie Foster Physiotherapy can help you assess and manage your acute injury, providing education on how to maintain fitness and optimise your recovery to have you back to your sport as soon as possible. Helping you get fitter and stronger with better movement patterns than pre-injury to prevent recurrence and reduce risk of further injury. Katie Foster Physiotherapy can help with pre game taping and pitch side management as well as providing clinic and gym based therapy and strengthening. Working with you from acute injury to full fitness and return to play.